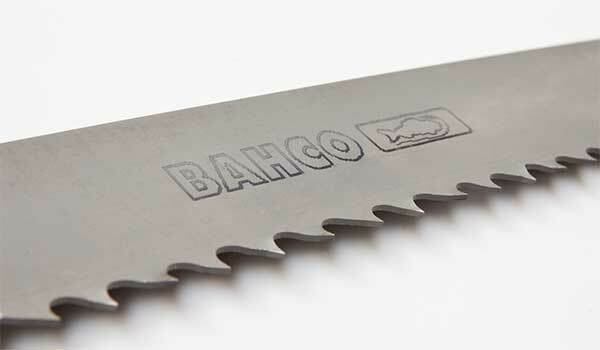 When it comes to metal-cutting blades, it is important that you choose the right blade for your specific purpose. The wrong product means more breakage, creating higher costs for you. 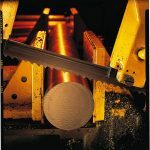 We supply and weld band saw blades that are ideal for hard-to-cut materials and abrasive surfaces. 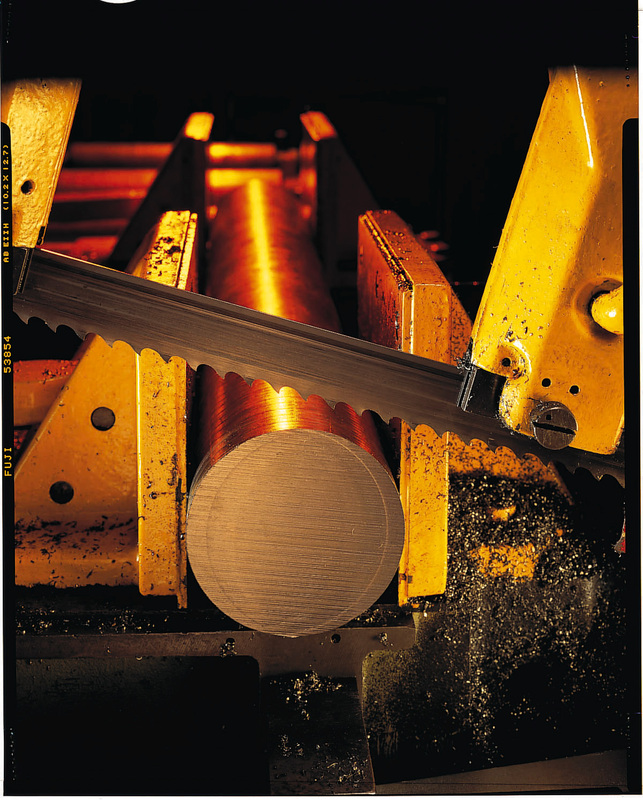 Our blades can cut through diverse types of metal including aluminum, brass, copper, iron and titanium. We process orders by the next business day to ensure that your work is uninterrupted. 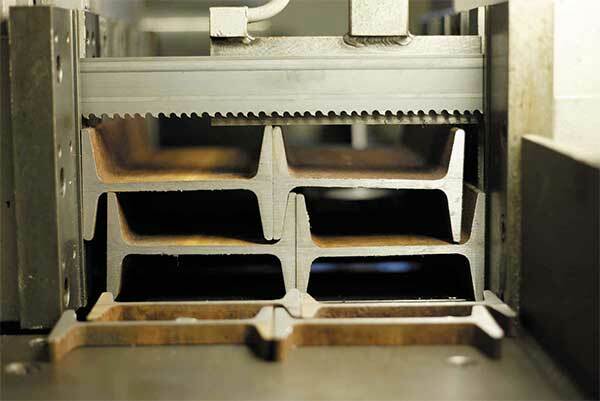 Lots of people sell band saw blades but our welder’s experience and the state-of-the-art equipment we use to weld our blades help us to achieve our status as a LENOX Certified Weld Center. This title means that all our blades meet LENOX factory specifications and are continually tested by LENOX for the highest-quality performance. 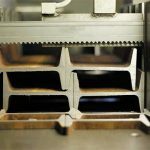 Our team is dedicated to providing our customers with the best possible blade and that’s why we maintain rigorous quality controls to insure a strong, durable weld. Our experts are ready to answer any questions you have and to help you get the best blade for what you need to cut. If you are unsure about which blade is best for you, if you are a high-volume shop or cutting something exotic, call us at 800-452-6071 or 541-485-2788 or send us an email. 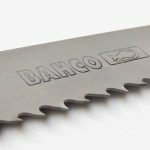 You can also explore our frequently asked questions for more information about sawblades, straight from the experts at LENOX Band Saw Blades. LENOX Observation #12Heavy back edge wear will have a polished appearance or abnormal grooves worn into surface. 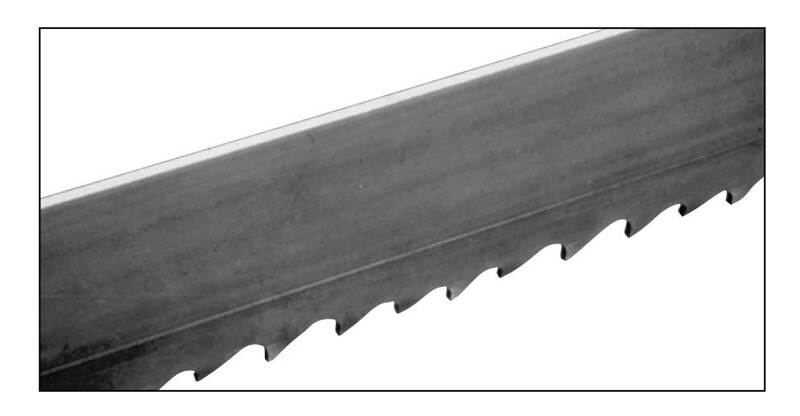 Swaging of corners can also occur.Probable Cause: A. Excessive feed rate. B. Excessive back-up guide "preload". C. Improper band tracking – back edge rubbing heavy on wheel flange. D. Worn or defective back-up guides.